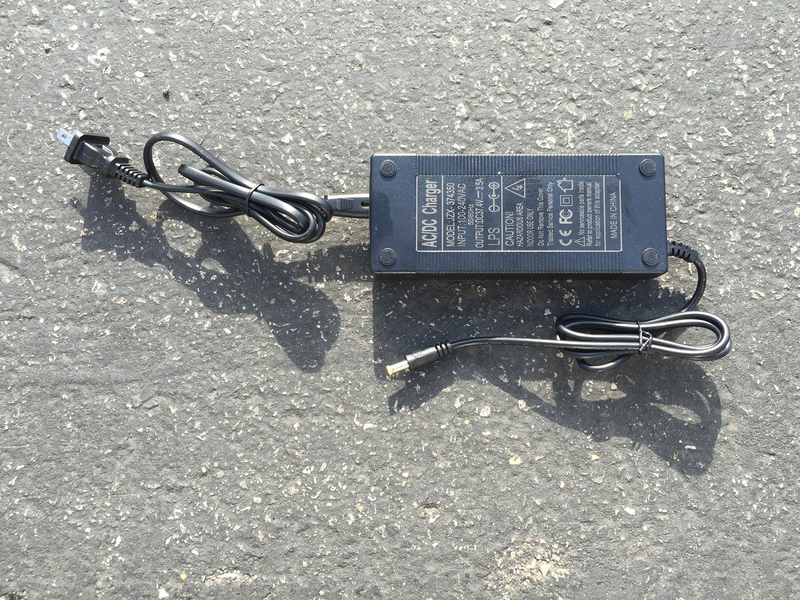 In 2016 The Uscooters Booster emerged… confidently taking replacing what was formerly called the E-TWOW Booster. 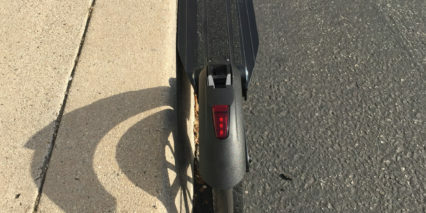 In short, these two scooters are very, very similar with major differences being the addition of a rear LED light on newer ETWOW models and the Uscooter along with a slightly larger battery. 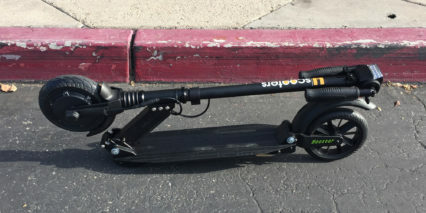 This is one of the lightest weight, most exciting (at least on paper), electric kick scooters I’ve covered and that’s because it’s priced well, comes in a range of fun and professional colors, offers regenerative braking as well as friction braking with the rear fender, included integrated LED Lights that run off the main battery, uses air-free tires that won’t get flat and delivers front and rear suspension to compensate for those harder tires and thus, smooth out the ride. 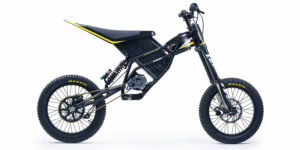 In reality, my lofty hopes had to be adjusted because the front suspension offers very little travel, the folding mechanism was difficult to use, the deck space was very short and that made it hard to balance (moreso because the rear fender is a brake) and the throttle and regen came on abruptly vs. smoothly. 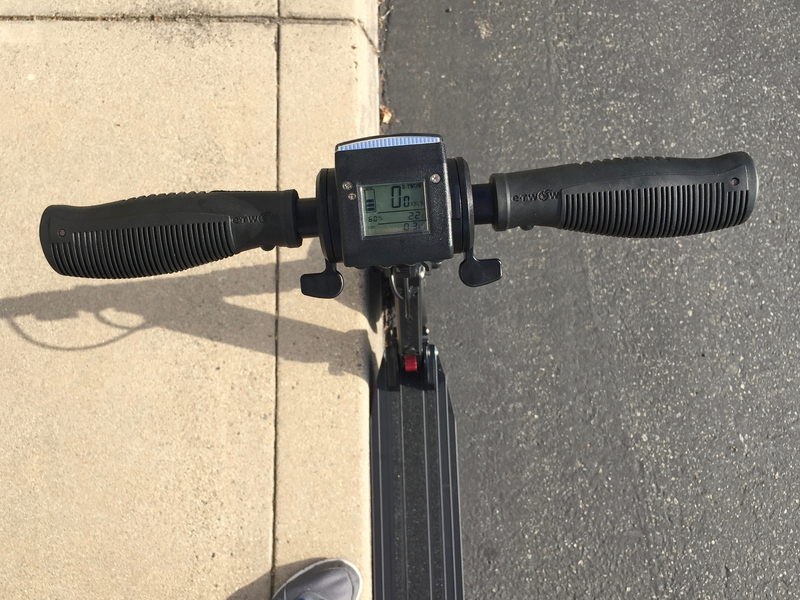 The handle bars aren’t especially long and tend to jiggle when riding which makes for an unstable ride and I really, really miss having a kickstand. One redeeming quality is that the rear suspension works quite well. I also like that they included a cruise control feature to give your hand a rest from pushing the trigger but was confused about how it worked at first… it automatically activates when you hold the throttle for more than five seconds then you have to press the brake in order to de-activate it. I’m more used to coasting to a stop and pressing a button for cruise control so this was a bit unnerving at first. 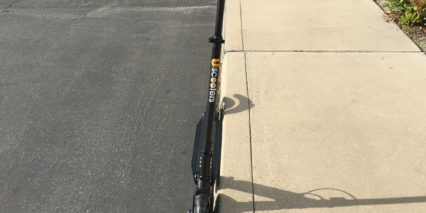 I’m not into rattly, unstable rides but it might be worth trading for with the Uscooters Booster because of how light weight and durable it is. 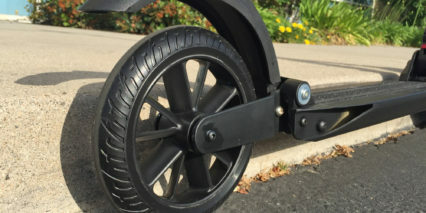 The stem slides up and down with two locking points for tall or short riders and then it’s folded down for transport, locks in nicely with a clip on the fender. 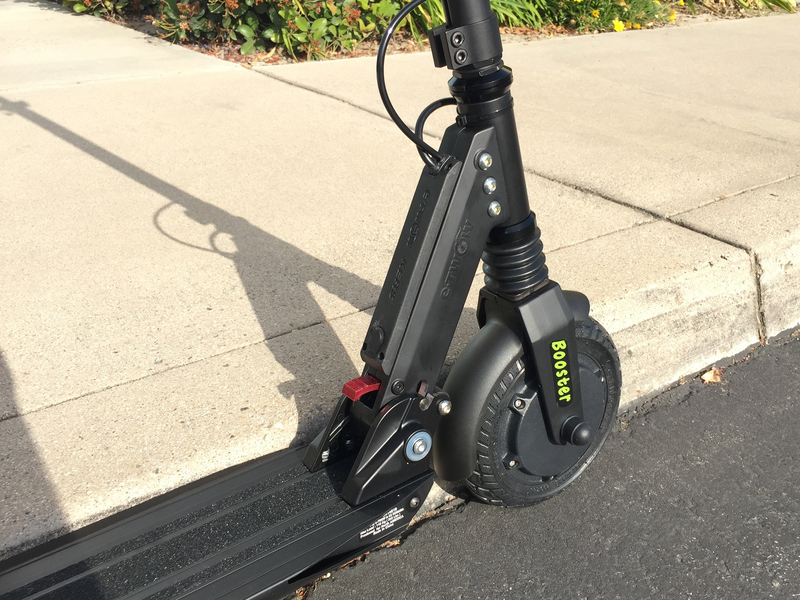 I can’t help but be impressed with the utility of this electric kick scooter. 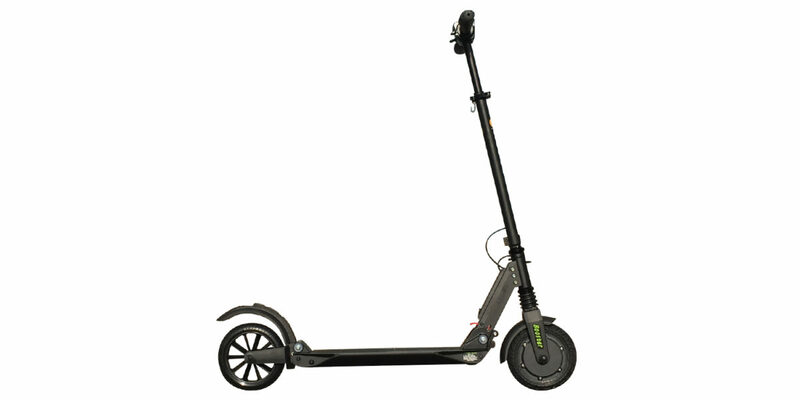 I want to like it and could easily justify buying one for a shorter commute, ideally on mostly smooth roads, but compared with some of the air-filled tire scooters out there and those with even larger diameter wheels the Booster just wasn’t as comfortable. 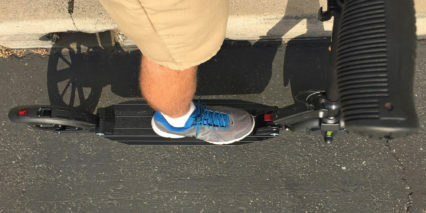 And while I like the idea of regenerative braking, I really prefer mechanical brakes for how smoothly they operate… they’re just more predictable and that can be a huge deal when commuting in crowds or near traffic. With a top speed of roughly 18 mph it’s nice that they incorporated a horn but I dislike the loud beeping when changing menus in the display. 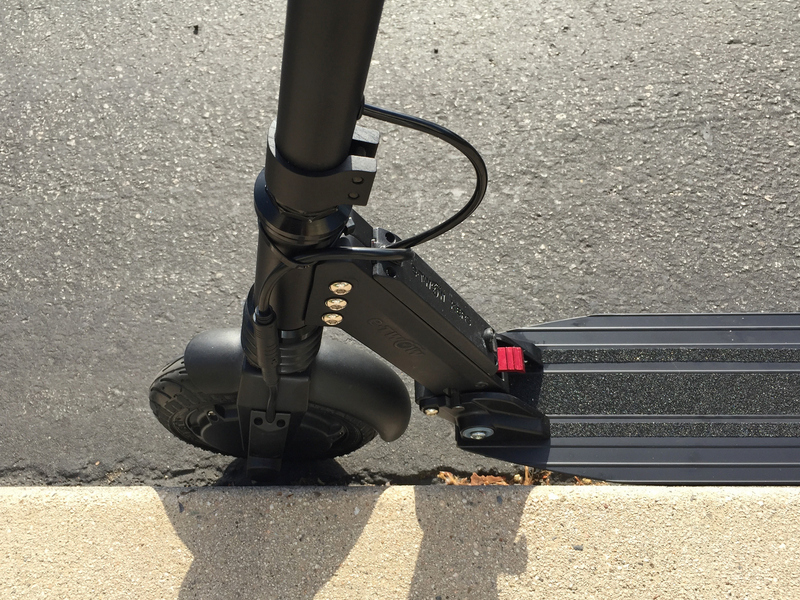 For someone with smaller feet, good balance and a desire for light weight short-range mobility this could be a great option, especially with the lights! 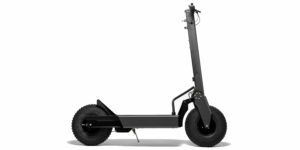 but I’d suggest trying and comparing it to some of the other scooters if comfort and stability are important. 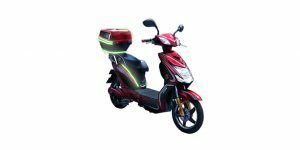 You could always add lights to your helmet or backpack and yes, they’d be less convenient, but if the scooter feels more stable and you’ve got more room for your feet perhaps you’ll also be riding more safely and be able to ride more defensively. I have 2 ETWOWs, Eco and Booster (same thing). These have no rear light, which I would love. They are SUPER quiet and quick. 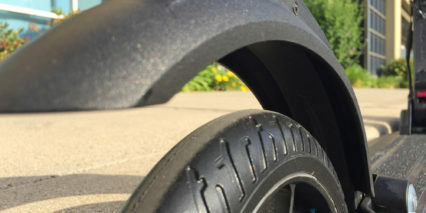 I love regenerative braking, with plenty of power for commuting and joyriding, but it’s unsafe to have no convenient, immediate, friction brake (the rear fender is difficult to remember and activate, and not intuitive in an emergency). 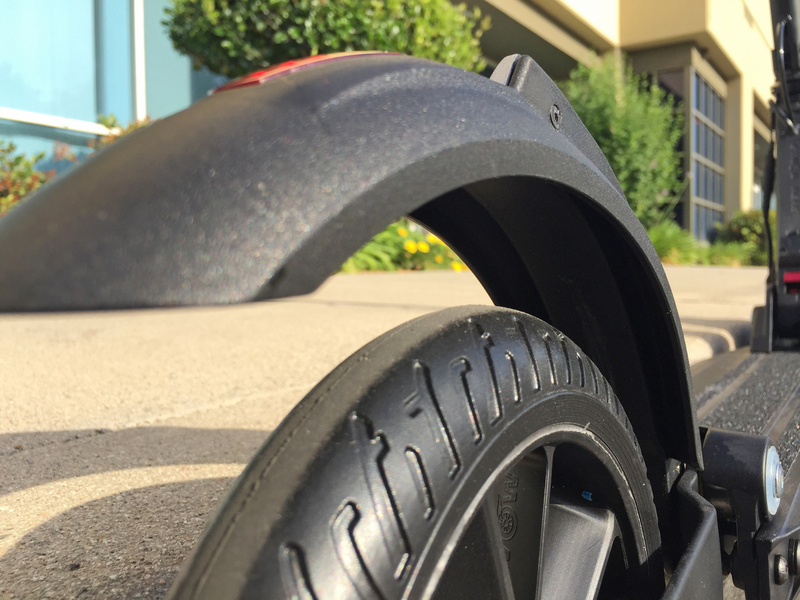 I’d like bigger rubber wheels with built-in shock absorption, so bumps don’t vibrate the machine to death. The Eco was $600 from AliExpress.com in China, but had manufacturing defects, so took an extended fight with Visa and AliExpress to get a refund. I’m with you on the braking, I prefer a smooth steady mechanical brake vs. the regen thing… especially on the rear friction fender. I think I’d prefer it be just friction. Congrats on your refund win, I haven’t bought from AliExpress but it’s amazing what you can find there. Did the shipping take long and do you feel it’s basically the same product as what E-TWOW and Uscooters are selling here? Like is it exact just not with the same paint/stickers/branding? The nut holding up the front suspension unscrewed, so now it’s a nightmare finding a bike shop or anyone to fix it near DC. Even from an authorized dealer, repair would probably be a pain. Let me know if anyone knows who can fix it. Court Rye, yes, both regen and mechanical with a smooth, seamless transition would be best. On the lowest price, shipping took too long, and they played games with upgrading because of “low stock”, so I cancelled. The second lowest price (with good reviews) took maybe two weeks, and was EXACTLY the same, even stickers and branding, straight from the China factories. Unfortunately, the throttle (accelerator) lever was installed in reverse, with no spring mechanism. It works great, but always in cruise control, and not as safe. The seller got very angry, and accused me of cheating and lying when I requested a partial refund. Eventually, Visa gave me a full refund. My friends each bought a couple from aliExpress in China direct and both had nightmares. Don’t do business with them, one of them didn’t even get the Booster model he ordered and the other had no battery which is one of the most expensive items. 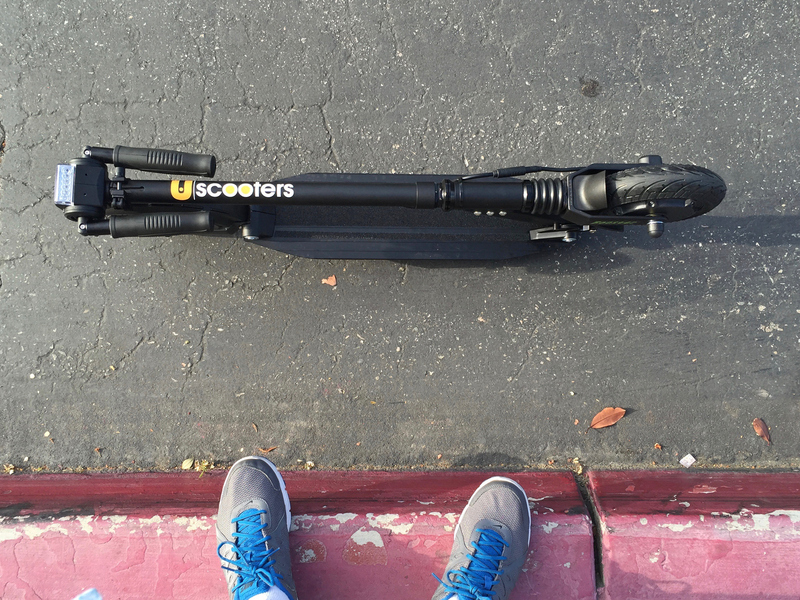 It takes weeks to get the money back if you even get it back at all and Uscooters USA will not warranty or work on any scooters not bought from authorized dealers in the United States so your kind of on your own to go back to where you bought it. I bought mine directly of the Uscooters website and the minor problem I had was resolved by their service department right away. It’s worth it to pay a little more to know what your getting and to have support. 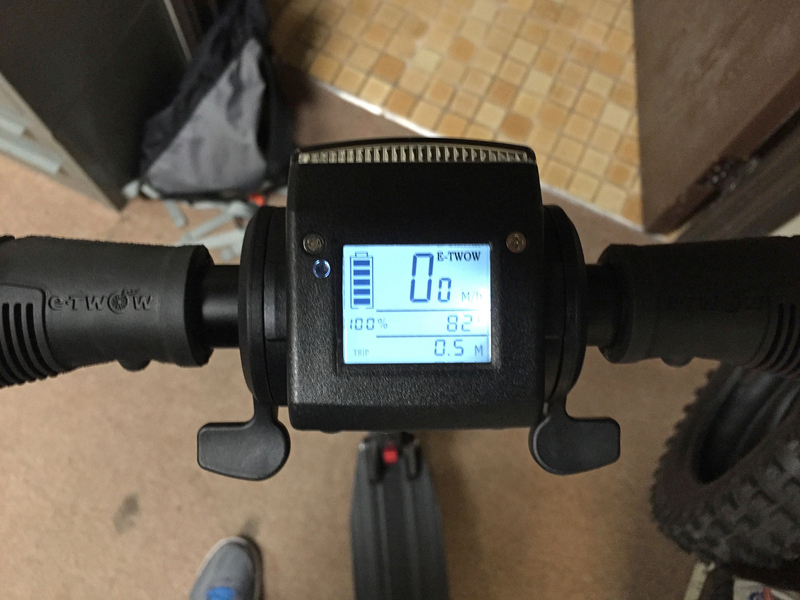 Great points about how the suspension could sag and the handlebar position would change as you hit bumps… excellent feedback, thanks for chiming in Peter! I bought an E-Twow last fall and it’s been absolutely essential in my life ever since. 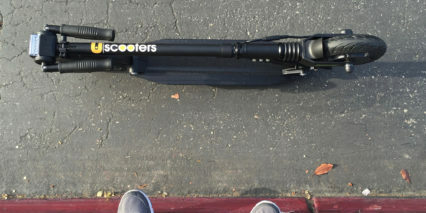 I live in the Bay Area and ride BART every day to work and the compactness and weight of the scooter makes it so nobody even notices that I have it with me, especially compared to when people bring their bikes on to packed peak hour trains and everybody is inconvenienced. I’ve put about 600 miles on it in a year and it still runs great and haven’t had any problems with it. 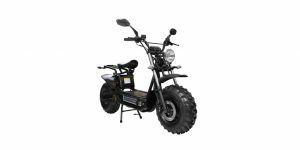 I will probably buy a UScooter when I’m up to two years on my Etwow. Like any electric product the battery probably doesn’t hold as much of a charge as when it was brand new but that is expected like any other battery powered product. 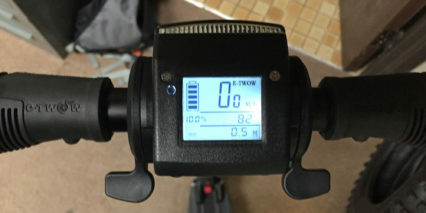 Overall I’m very happy with the Etwow/UScooter and recommend it to anybody that asks me about it. 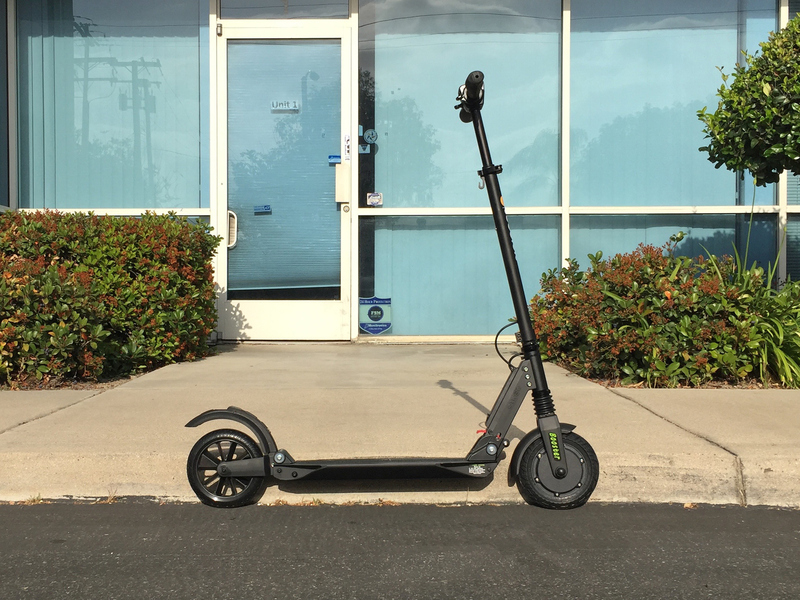 A lot of people have asked me about it over the last year, and I see others with e-scooters on trains and near where I work in downtown Oakland. 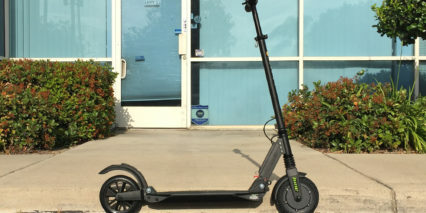 I think e-scooters will become a big market over the next decade. Exciting times in electric mobility. I purchased an S2 master version of the E-Twow from an Australian dealer about a month ago. 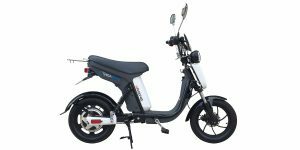 I had my motorcycle stolen a few months back and looked into all the alternatives forms of transport for my 6km round trip commute to work each day. 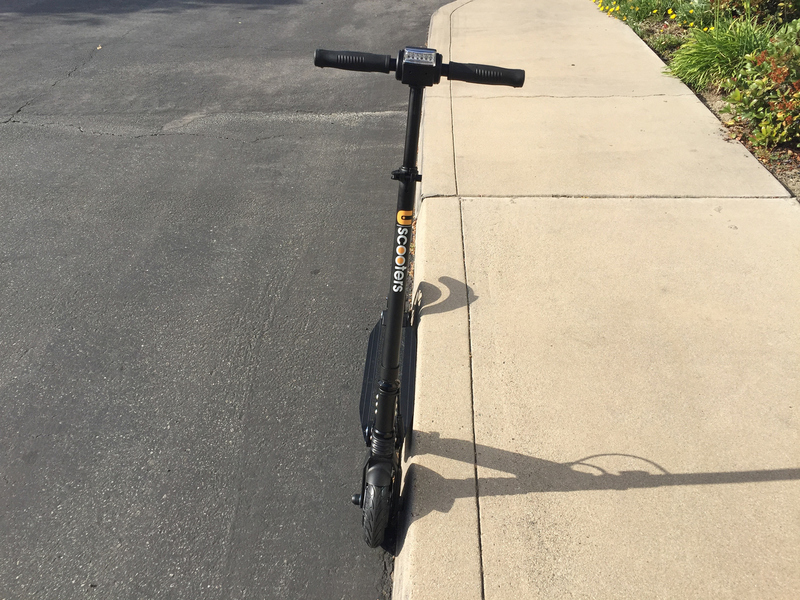 Having already owned a foot scooter, I tried that for a few weeks until I ripped a heel off my brand new shoes one day. 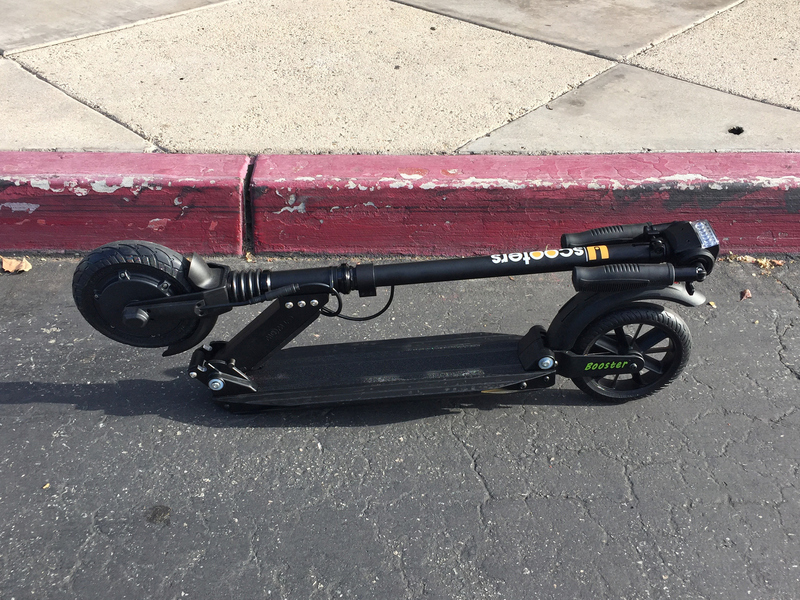 That was the end of that adventure, so started investigating electric scooters. Without doing too much home work I purchased the Veetron from their website. Sounds too good to be true for $400 bucks and that’s exactly what is was. Fortunately I was able to get my money back from Paypal. This time around I did my homework and finally settled on the E-Twow as having the features I wanted but at a pretty reasonable price. Unboxing I found the scoot to be remarkably well put together. It feels solid and not likely to break with my 100kg frame plonked on it. 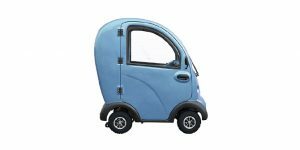 The laws surround personal transport devices vary wildly here in Australia. 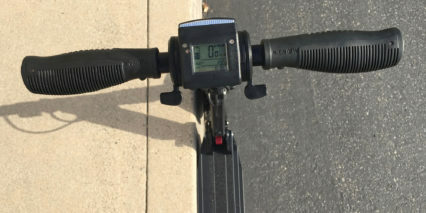 Some states ban motorised scooters completely, others are allowed up to certain limits. 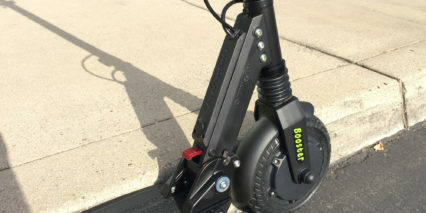 Here in Victoria, a scooter would be classified as a motor vehicle if able to travel faster than 10km/h or with motor output greater than 200 watts. 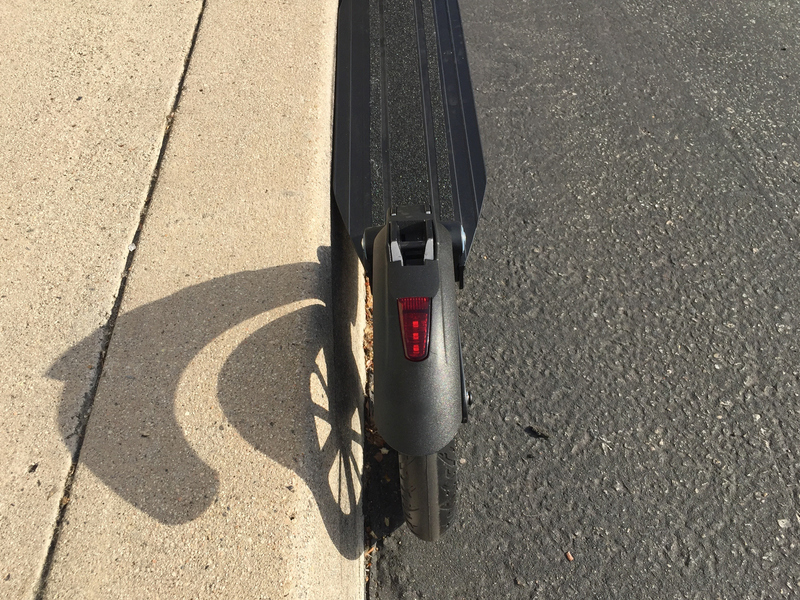 My scooter has a sticker on the front upright stating its limits as exactly that, so gives me a degree of comfort in case anyone ever questions it. I ride on the footpath but am sensible enough to know where to push it and where not to. 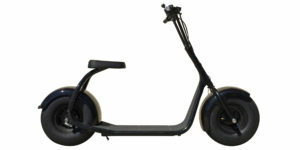 The stealth looks of the scooter let you get away with most thinking it’s a normal pushy. I do actually find myself pushing off when I start, an unnecessary habit but does help maintain the charade I guess. So far I haven’t had any policeman stop to question me, although I did have a couple of bicycle cops pull up along side of me a few weeks back. They just smiled in amusement looking at some bloke in a business suit standing on a kids toy ! Now the pros and cons of what I think. 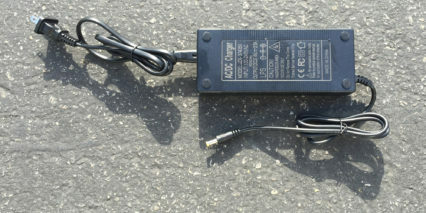 regen braking is great for battery life. 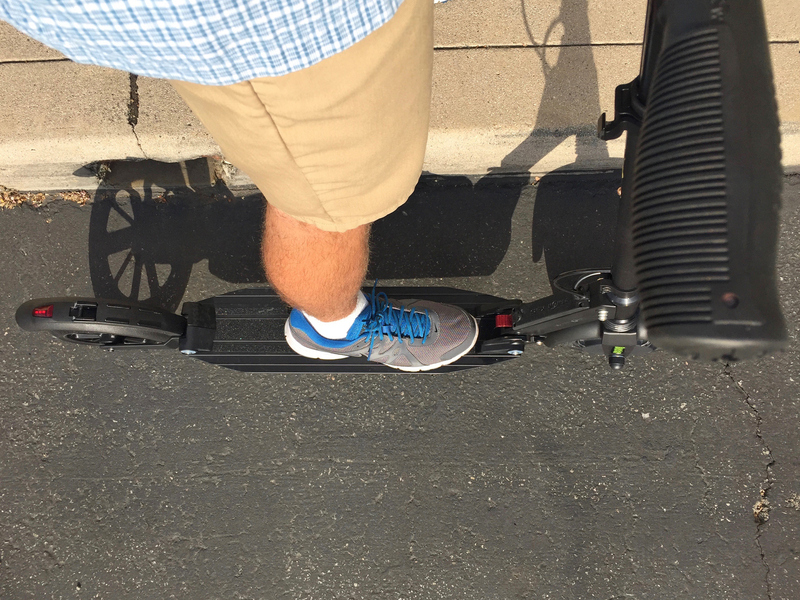 My commute home is pretty much all downhill, so I tend just to sit on the brake and pick up 20% battery on the way. 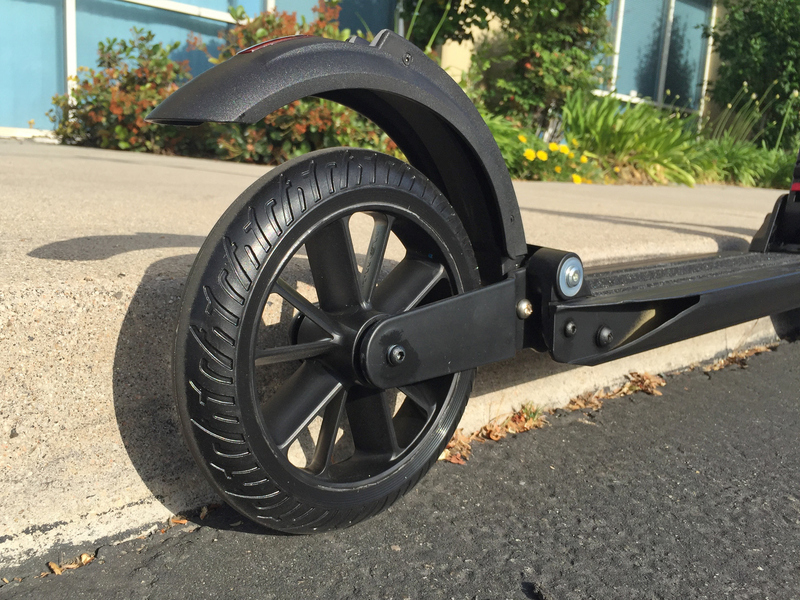 light weight means I fold it up at the office and walk it to my desk balance on the front wheel. Got the hang of how to do it, so no longer carry the thing. controls are very easy to master. Don’t even need to think about once you’ve been out a few times. it is a hoot. I cannot believe how much fun this is to ride. I’m equally as amused by the looks I get, as to the enjoyment of riding itself. 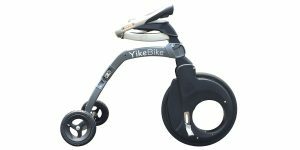 price is good in comparison to many other less featured scooters. the horn sound is horrible. More likely to scare pedestrians than to make them aware of you. keep forgetting about the rear friction brake. Don’t expect the regen brake to stop you in a big hurry. 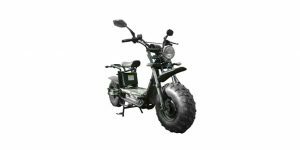 is a little noisy on rough or uneven surfaces. Overall I am very happy with my purchase. I don’t care one bit if I look like a idiot. I’m having too much fun !! I enjoyed reading your thoughts Billy, thanks! I have one and quite like it – I agree with the review above. 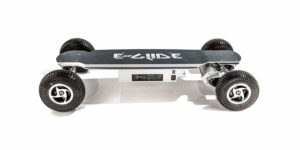 My main issue is this statement on their website which is completely false: “capable for up to 25 degree inclines”. I have the model before this, without the red rear light (I wish mine had the rear light as it’s needed by law in Australia at night) and It’s fantastic. A version 2.0 that is a little lighter and a little longer will be my next model if they make one. The E-Twow does have firm Front suspension but can be seen here at 14:43 and even more so at 14:45 when he rides over the metal triangle water cover. Playback speed at 25% shows it very well. The rear suspension works well over gutters. It rides stable especially when you have had a few kilometres on it. 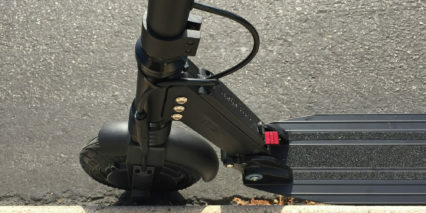 The folding lever takes a while to get used to operating and I would not like to have to operate it without shoes as it could be painful but at least it won’t fold while riding it. When new the tyres were a little slippery if turning at speed but they have gotten better with age. ~2 hours from flat to full charge. So good I brought 2, both black as the white tended to look grubby often and I’m not into cleaning it, basically it’s use and abuse, charge then repeat.